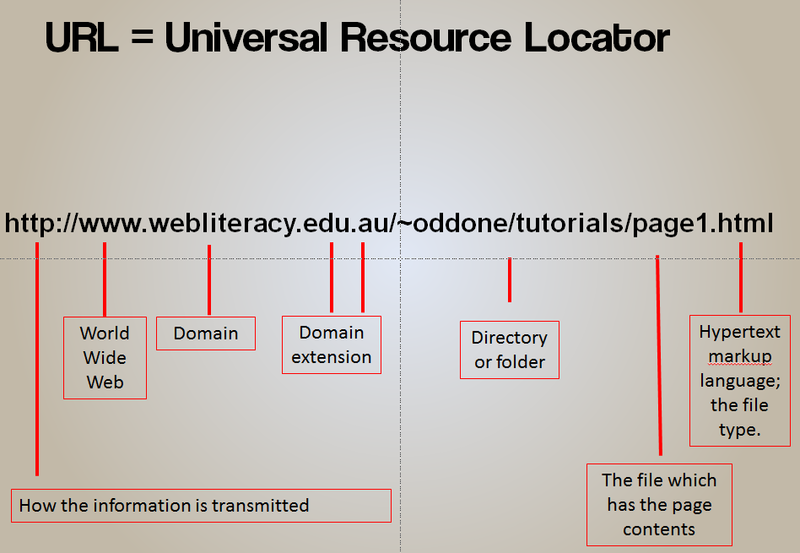 Here is an example of how you can use this tool as another way of evaluating its content. 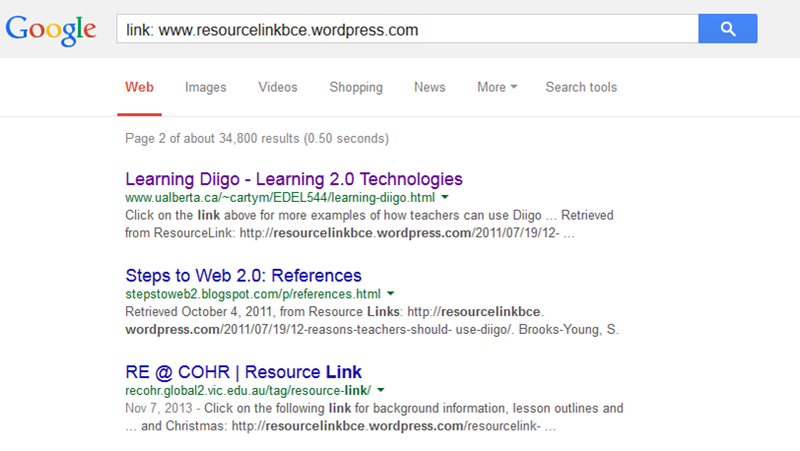 When I searched using the link: strategy and the blog post I wrote during my time at Brisbane Catholic Education, you can see that three hits show that other educational websites have linked to the blog. 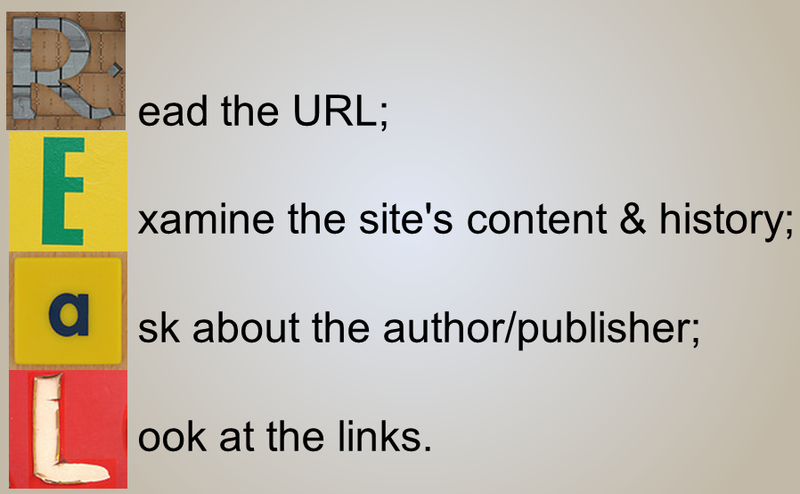 If these educational websites consider the blog of value to share to their readers, then it is more likely that the content is reliable.